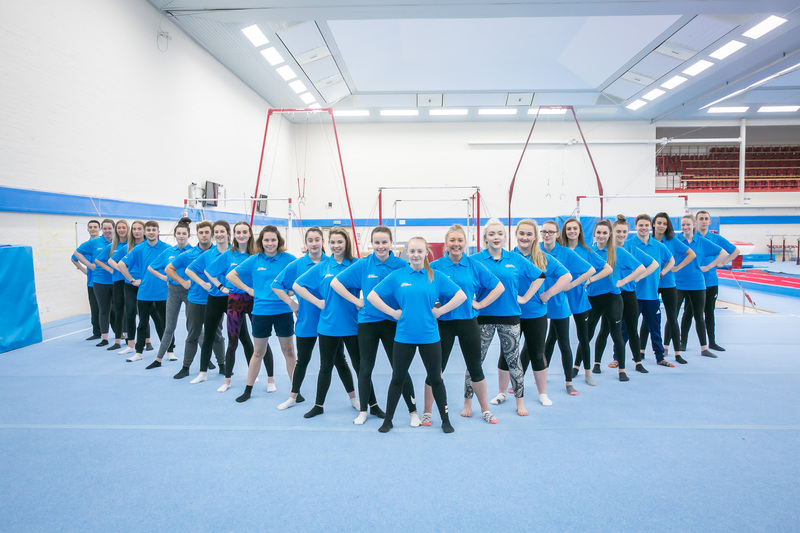 07th June 2018 There’s just one week left to apply for the 2018/19 British Gymnastics Apprenticeship Programme. For anyone looking for a future in our sport then there is no better place to start. Whether you’re hoping to be a coach or club manager, our Apprenticeship Programme will provide all the support you need.